Live at the Spotlight Club, Washington, September 5-6, 1958. Original Sessions produced by Dave Usher. 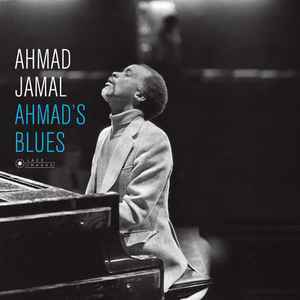 On the cover : Ahmad Jamal in Paris, May 27, 1979.